The Market is open every Saturday, 10am – 3pm. 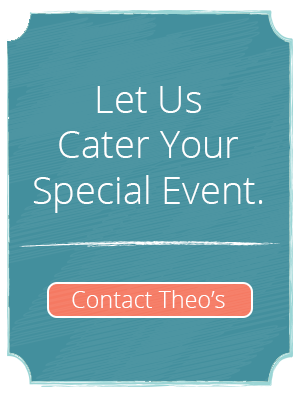 We are located in front of the Blue Park Dinner. 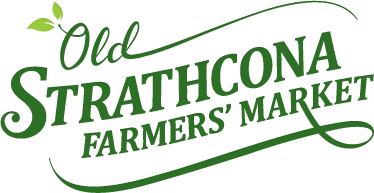 This is a year-round market known for its friendly, open atmosphere and quality products delivered direct by friendly, local farmers, growers and artisans. Open every Saturday, 8 am to 3 pm - all year round! Over 130 of the finest food producers, artisans and growers bring a slice of rural life to the city at one of Edmonton's only year round, indoor farmers' markets. Market Hours are 10:00 AM to 3:00 PM. The Callingwood farmers market Day is on Sundays. 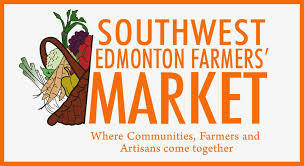 Callingwood Farmers' Market is Edmonton's original and largest Sunday market. The Market Season starts first weekend in May of every Year until The Thanksgiving Weekend. Every Thursday from 4:00 to 7:30 PM. Located 1 mile south of Wye Road on Range Road 232 in Sherwood Park.